I'm trying my best to be on a shopping hiatus because at the moment I don't actually need anything really. There is however, a bunch of stuff I like and wouldn't mind adding to our home or my closet. So in an effort to keep myself out of the stores and spending all the money, I thought I'd curate a list of items I'm loving each week that I've seen both in-store and online so y'all can live your best lives. And in turn I can live vicariously through you! It's really a win/win. 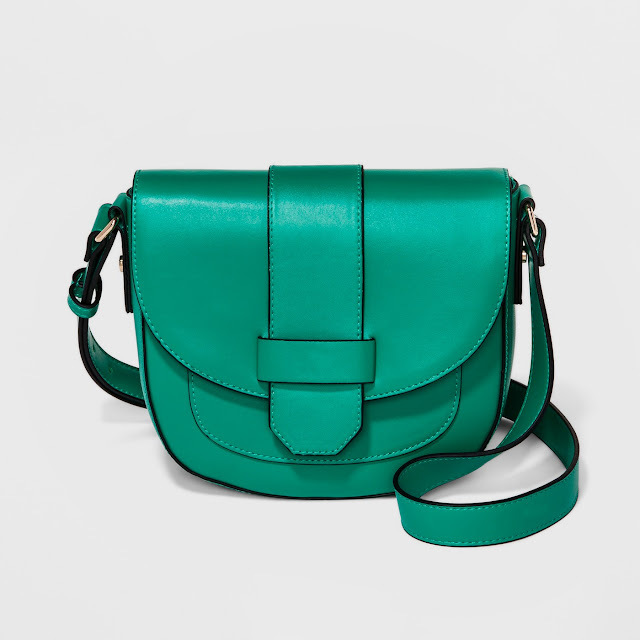 Belt Bags - I know, I KNOW! These are controversial. 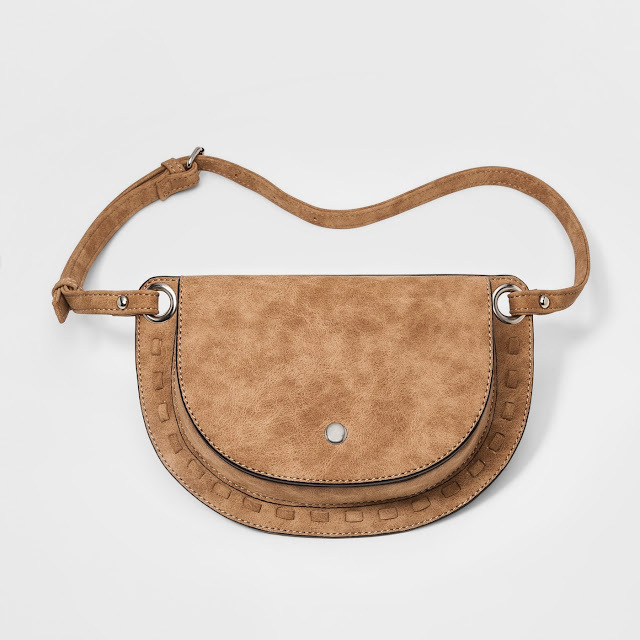 I grew up in the hey day of 'fanny packs' and they were not this cool. But this one is fly as all get out. Also - does anyone know why we called them fanny packs when for the most part they were not on our fannies? Anyway. I'm loving them for summer. Easy hands and shoulder free place to store all your goodies. Stylish and they are perfect for long days in a park, at a community music festival (who wants to lug a giant purse to that?) or just on a day date. 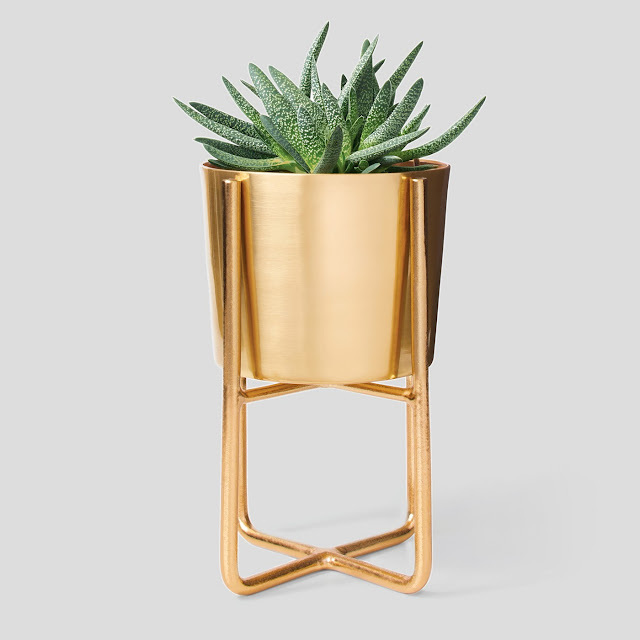 Planters - Plants are all the rage in home decor these days and naturally their homes need to be fly too! Target has a variety of styles in stock, but I am naturally drawn to this gold one for a couple of reasons: 1) it's gold 2) I like the height. It's not too tall but just tall enough to draw the eye in and add depth to any room. 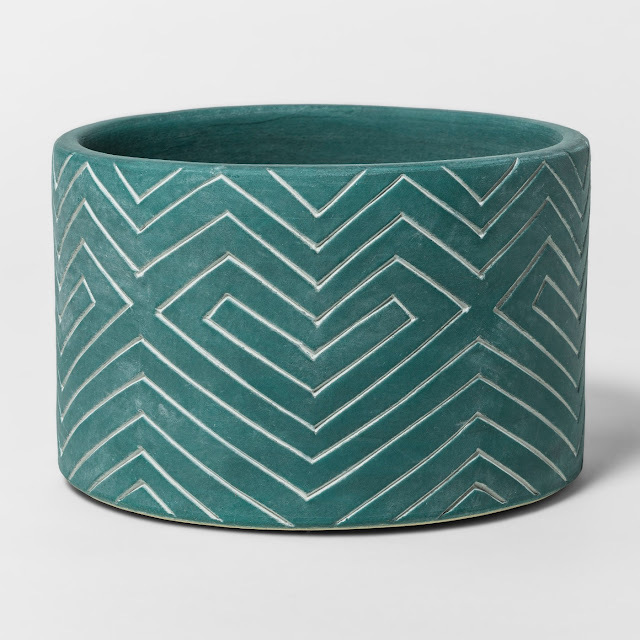 I also dig the earthen ware ones as well. Something about the colors and the lines speak to me. Can't you just see a snake plant thriving in this? 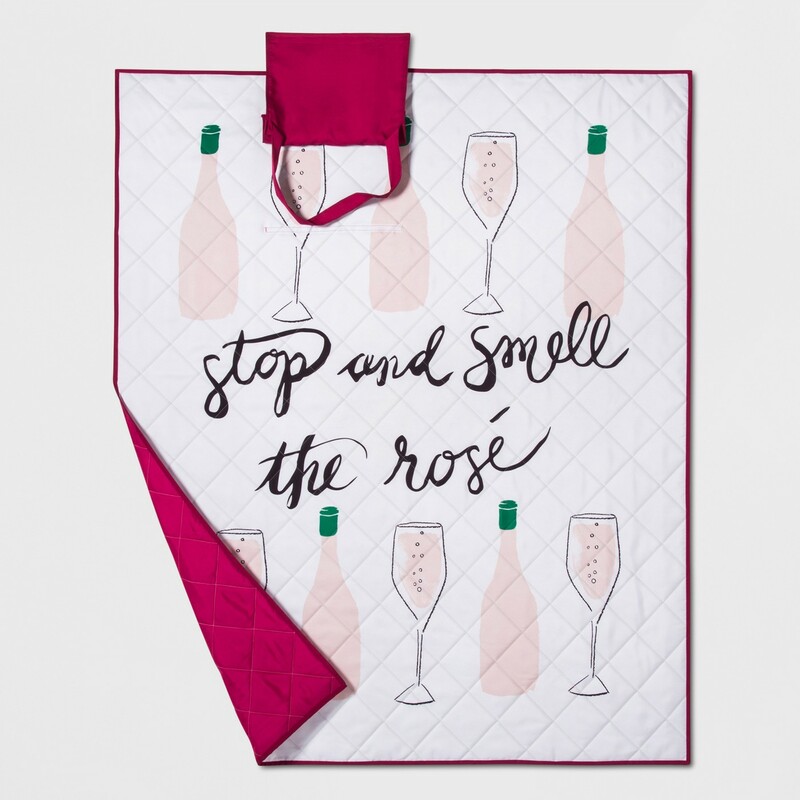 Rosé picnic blanket - do I really need to explain this one? 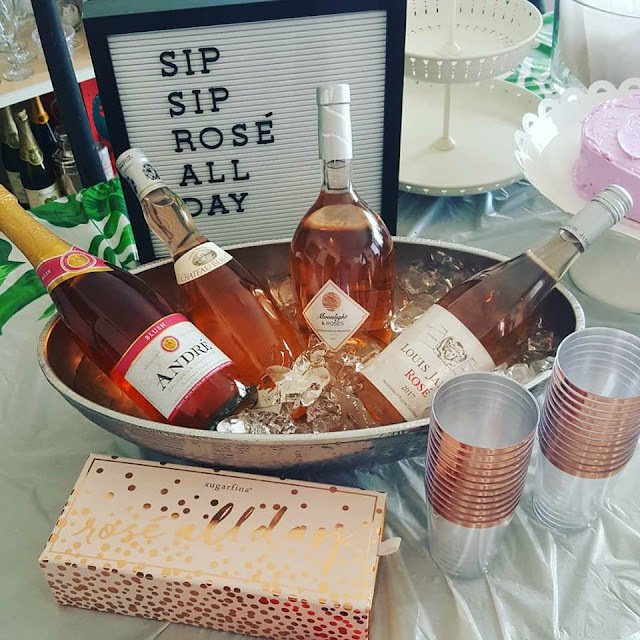 It's rosé season y'all. And you already know how I feel about Opal House Collection so this was a no-brainer. 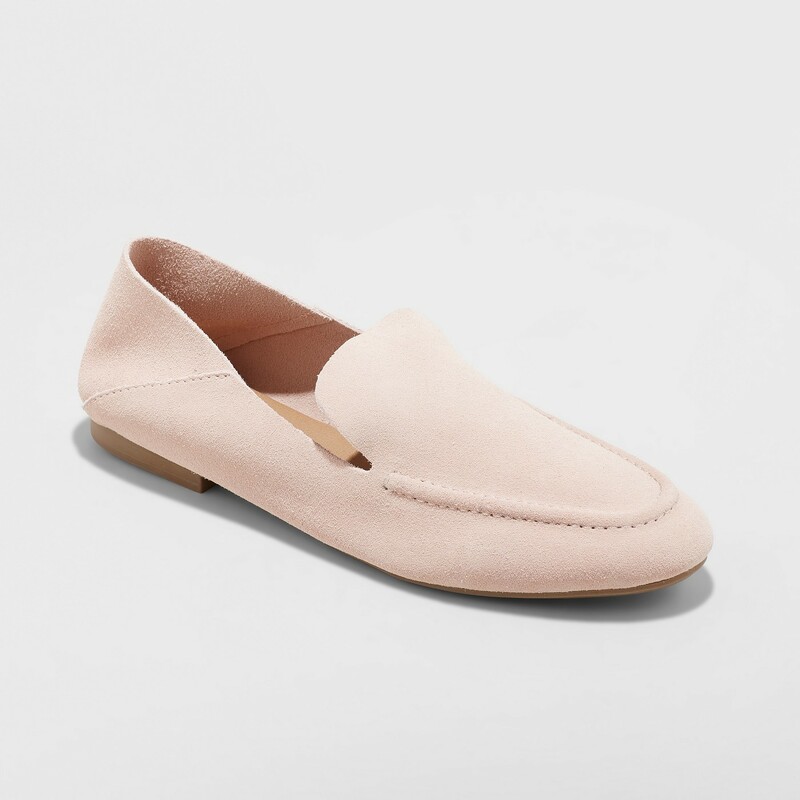 Collapsible flats - y'all know I'm super keen on flat shoes I can wear all day that are both chic, cheap and stylish AF. These fit the bill. AND they are calling them collapsible which is great when you're slipping in and out of shoes while running kids around all day long. They come in cognac as wel but this soft blush color makes me swoon. In researching this post I stumbled across this adorable shirt dress and now I don't know what to do with myself. It's begging to be taken to Saturday morning brunch with the girls with it's simplicity and ease of style. I die. So those are my top 5 picks for this week! Stay tuned to my InstaStories for behind the scenes dressing room diaries and #AmberAtTarget gems!